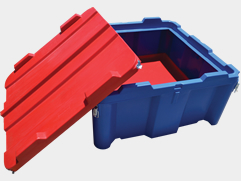 Used for storage of documents on vehicles. 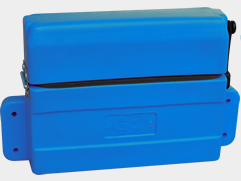 Keeps logbooks, manuals and checklists safe in one place. 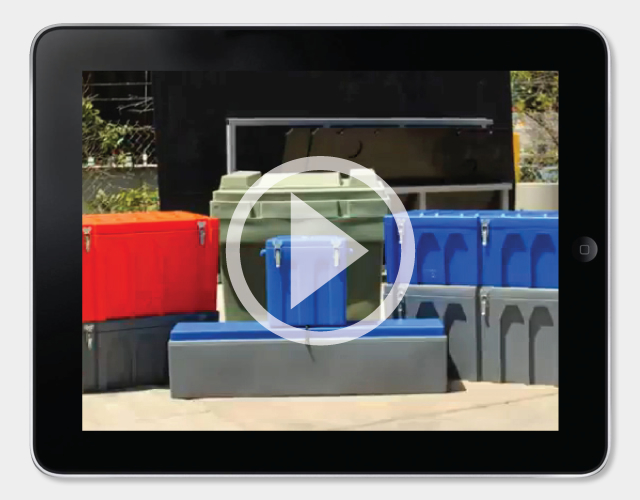 Tough enough to install on your outdoor equipment. Strong and robust with a water and dust resistant seal. Lid secured with bungy straps and hinges. 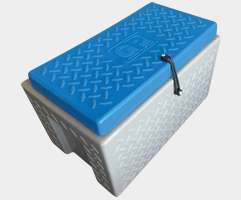 The ideal way to keep your gear safe, clean and organised. 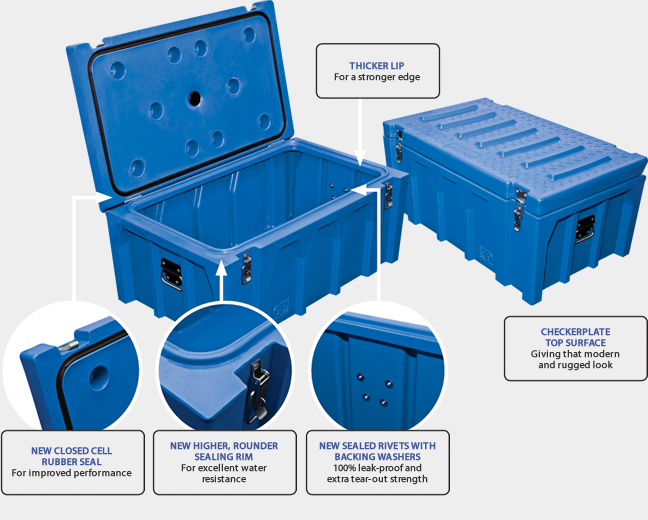 The Small Cabin Box ensures an ordered storage of tools and ancillaries.